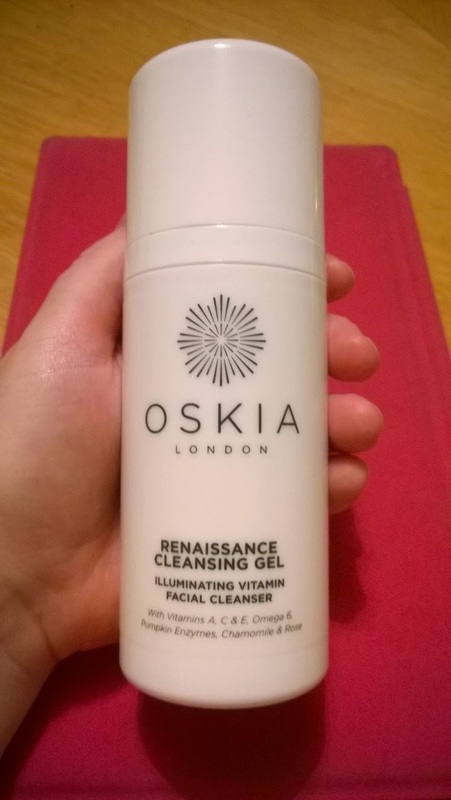 Oskia describes this as a cleansing gel but in reality the cleanser is more like a light balm. There's a definite fragrance to it but it's by no means a powerful one (I find it quite relaxing) but it's something to keep in mind if you are particularly sensitive to smells; for me, the smell of Oskia products is one of my favourite skincare scents. And it comes closed with a pump - great as it means you can travel with it (not always easy with an oil or balm cleanser). Oskia suggests that this is massaged onto dry skin, emulsified with a small amount of water, then removed with warm water & a muslin/face/wash cloth. Standard enough stuff for oil/balm type cleansers then. I find this leaves me with fresh, clean, soft, glowing skin. And unless you wear a ton of heavy coverage or waterproof makeup, this will also remove your makeup in one step (heavier makeup will require a double-cleanse, as with most cleansers). This has fast become one of my favourite cleansers. Mind you, I've yet to come across an Oskia product I didn't like. 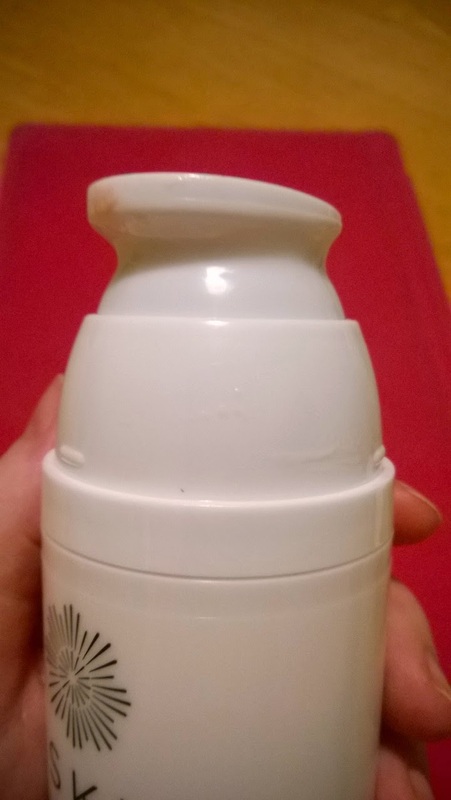 I bought this in SpaceNK on Grafton Street (Dublin) and unfortunately I cannot for the life of me find how much I paid for it, however I know that it costs £28 at both SpaceNK online and at OskiaSkincare.com. Standard enough price too. Definite recommend from me.